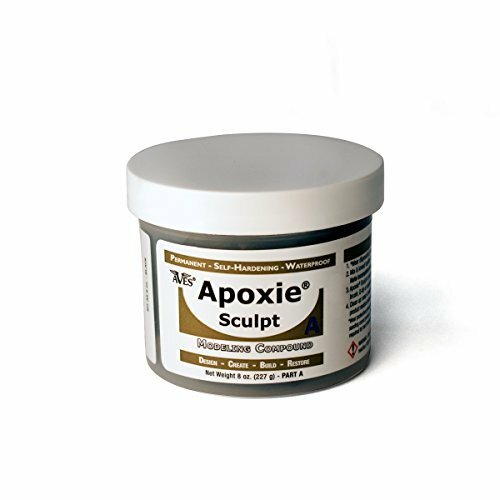 There are hundreds of ways you can use Apoxie sculpt. 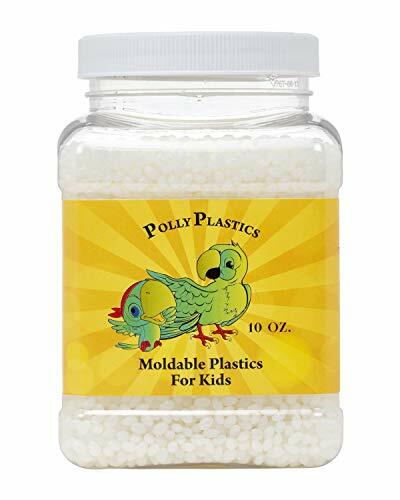 It's both a putty and an adhesive that's uncommonly durable and strong and combines all the qualities of modeling clay with the adhesive power of epoxy. 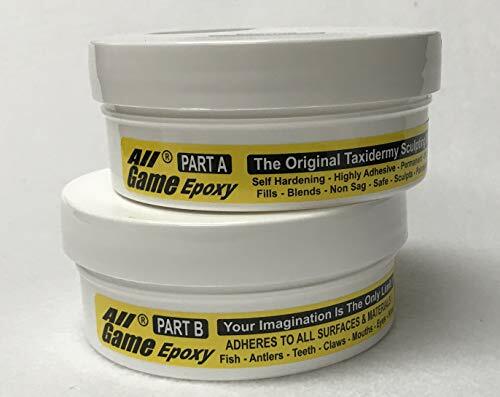 Compatible with all types of texture and sculpting art tools, this 2 part epoxy putty is superb for embellishing, bonding, and filling virtually everything under the sun. Modelers, artists, crafters, and students will fall in love with it. 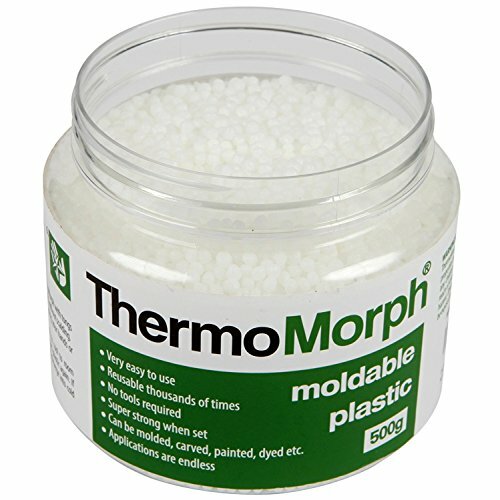 Not only is it ideal for creating models of all kinds, but it is also excellent for making repairs. Use the epoxy sculpt clay to fix gardening tools or broken fixtures in auto interiors. You can even replace filigreed leaves on an antique headboard with it. And everything will be as good as new. To use it, mix the ingredients from the two tubs, knead together for 2 minutes until thoroughly combined and uniform color is achieved et voila! You've got a magical compound that will restore and transform the objects around you. 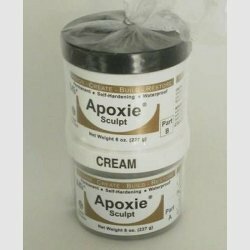 Use Apoxie sculpt to craft breathtaking creations that will last a lifetime. 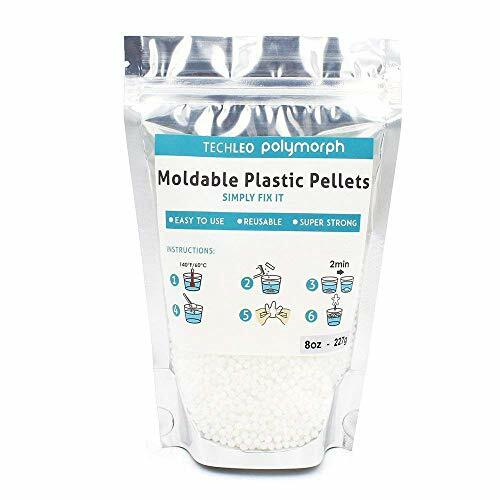 There is so much you'll find yourself doing with this premium quality self-hardening clay with exceptional plasticity and ultra fine grade for excellent detail and versatility. And no even one crack! Create intricately detailed, breathtaking sculptures, jewelry, cute animal figurines and all kids in your life will go gaga over them. 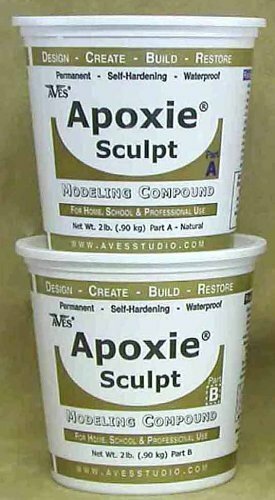 Whether you are a hobbyist who loves to make models or a homeowner who needs to make repairs, Apoxie sculpt has you covered. So much you can do..., so many undreamed-of possibilities. Who would have ever thought that this ordinary looking epoxy clay could do so much? 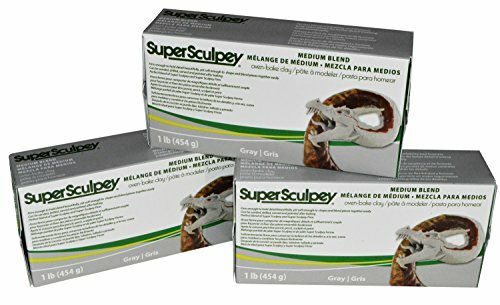 The Medium Blend Gray Oven-Bake Clay is the perfect blend of both Super Sculpey and Super Sculpey Firm. It is a clay that is strong enough to hold shape and is also soft enough to blend and combine pieces. 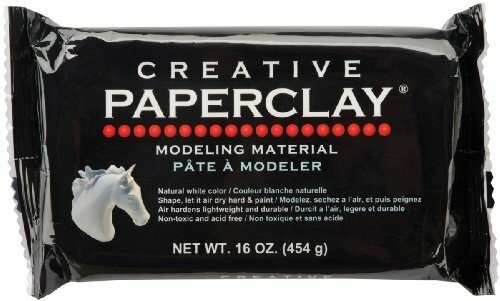 The Medium Blend clay is super flexible and will blend smoothly, allowing the artist to carve details easily. The clay is also shatter and chip resistant. 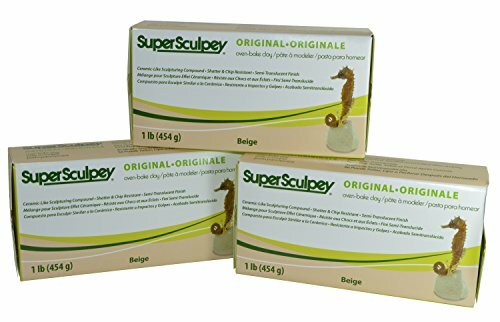 Super Sculpey Medium Blend Clay is available in color Gray and packs of three. 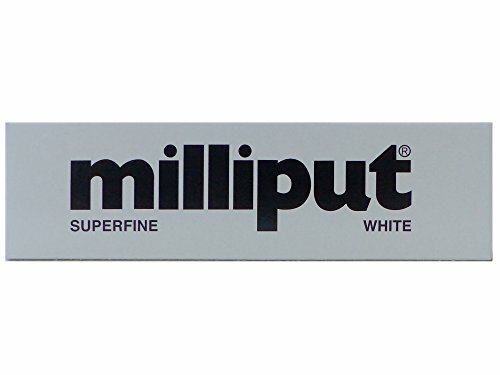 MEDIUM BLEND - The Super Sculpey Medium Blend is a mixture of Super Sculpey and Super Sculpey Firm. It is firm enough to hold shape and is also soft enough to build shapes and combine pieces altogether. 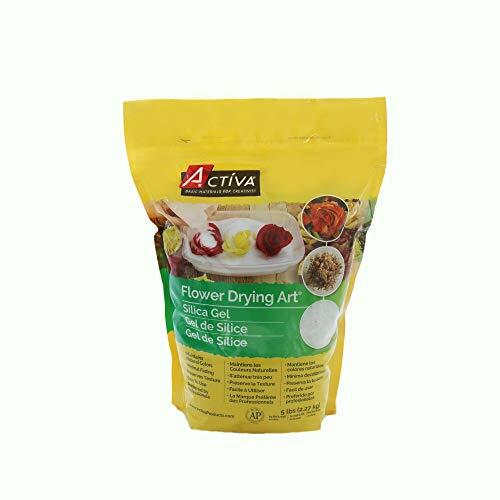 OVEN-BAKE CLAY - This clay will stay soft at room temperature and will harden when baked in an oven. 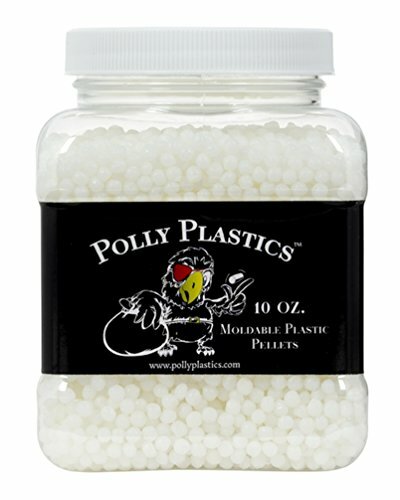 HIGHLY MALLEABLE - The clay is super flexible and blends smoothly. It allows the artist to carve details easily. 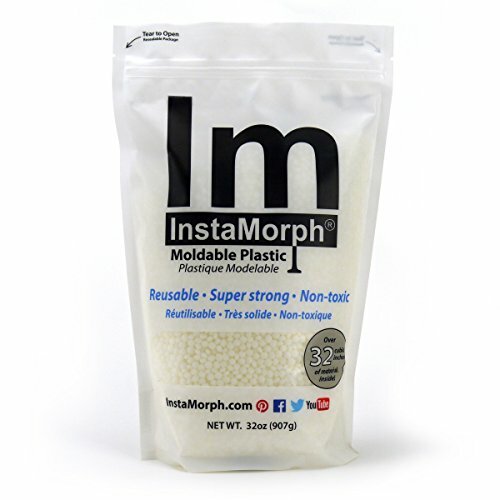 SHATTER AND CHIP RESISTANT - Create long-lasting projects as this clay is shatter and chip-resistant. 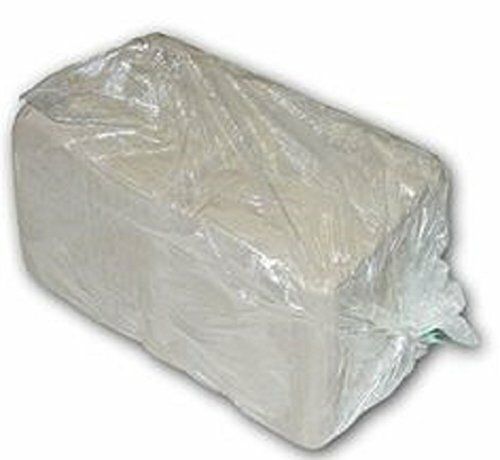 PACK OF 3 - The item is available in three 1-pound boxes. We have created this product for you with the safest and most flexible silicone material. Made of high quality medical silicone, it is safe to use, harmless to the skin, non-toxic and tasteless. [Use] The base of our product can be controlled by one hand. The ergonomic shape effectively improves the contact point. 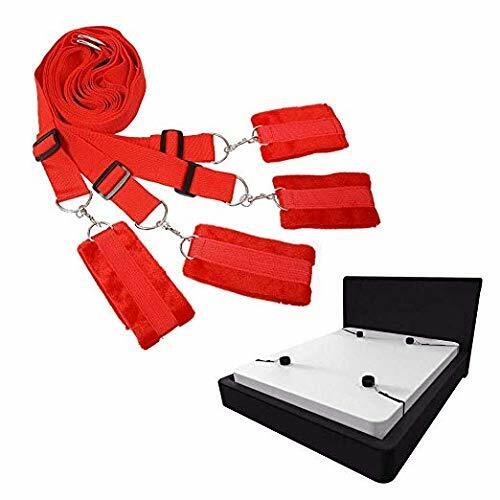 The performance dimensions of the main products are most suitable. You can try the game of warm water or cold water. The suction cup base makes the game more convenient. We have created this product for you with the safest and most flexible silicone material. It allows you to enjoy a new life and start your inspiration. [Use] The base of our products is attached to the most common surfaces, such as: floor, table, glass, whirlpool, etc. Made of high quality medical silicone, it is safe to use, very soft, non-toxic and tasteless. 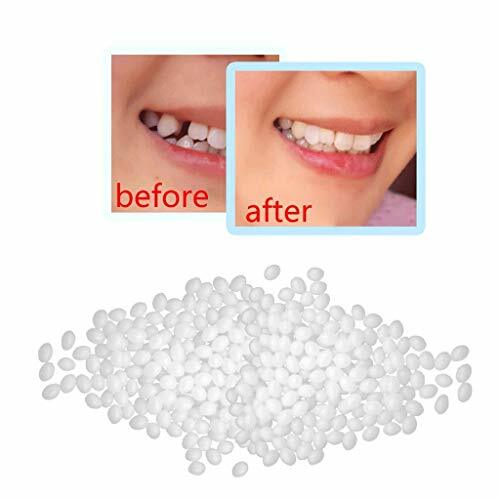 [Use] The base of our products can be lifted. All are controllable. 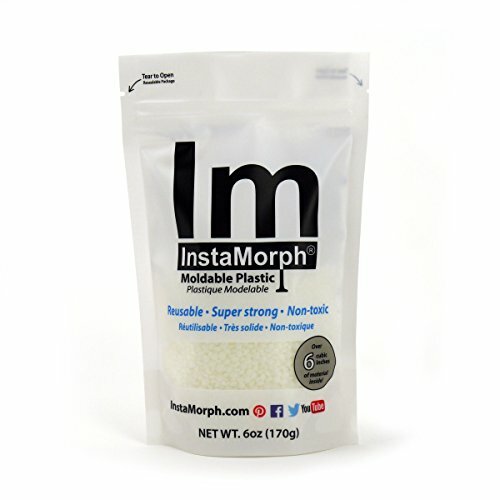 This is a product designed to improve the quality of life, designed for the taste of you. Wear it and you will feel the new experience. 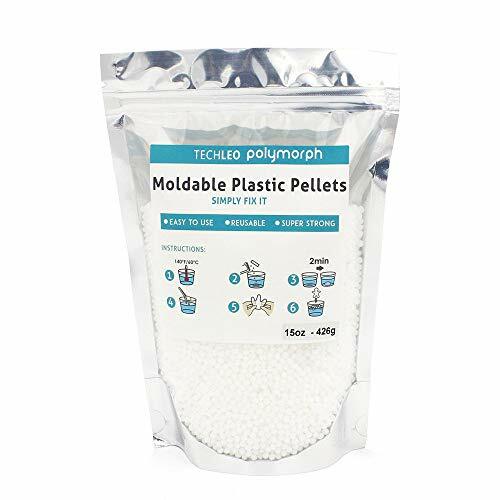 At the same time, there are more varieties of products in our store, you can use them together. Medical grade quality: comfortable, safe and skin-friendly furry strap. Easy setup: Complete setup in seconds. Installed under the bed (no bed column required) or attached to the bed column. There is no product information on the package, don't worry about it.